Scenic mostly wooded rolling land with some pasture improved with a one floor plan ome and garage plus an asphalt driveway. The house offeres a covered side & rear deck, eat-in kitchen with cabinetry, utility room, living room, dining room, TV room w/deck access, 2 bedrooms & full bath w/shower over tub. The house has a concrete floor basement, 100 amp breaker box, fuel oil furnace and central air conditioning. The one car garage has a concrete floor garage. 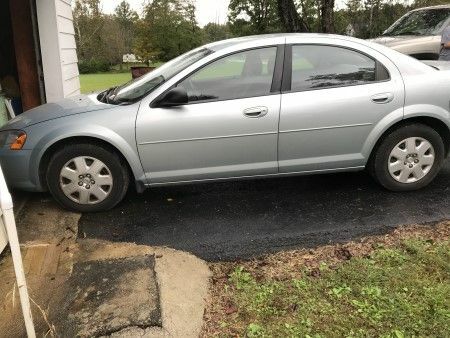 DODGE Stratus 2002 showing 88,790 miles, automatic, bucket seats. 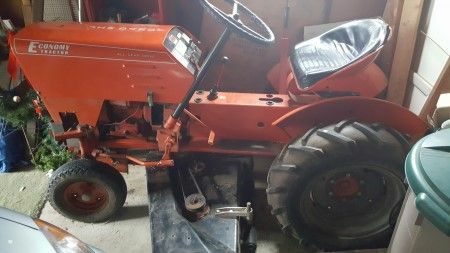 Economy JIM DANDY Tractor with mower deck, 14 HP KOHLER motor. Real Estate Terms: $15,000 minimum bid, $5,000 down at time of sale in cash or check; balance and possession upon delivery of deed at closing on/before 12/17/18; offered free & clear prior to closing; sold in as-is condition; no buyer's contingencies exist. Personal Property Terms: Cash or check at time of sale prior to removal; sold as-is. Taxes & Legal: Ross Co. Auditor reports Net Annual Tax ast being $385.22 (Homestead); Parcel No. 241611313000; Virginia K. Thimmes Estate, RCPC Case No. 2018-E-217, David J. Graves, Executor Cynthia Schumaker, Atty. for the Estate.